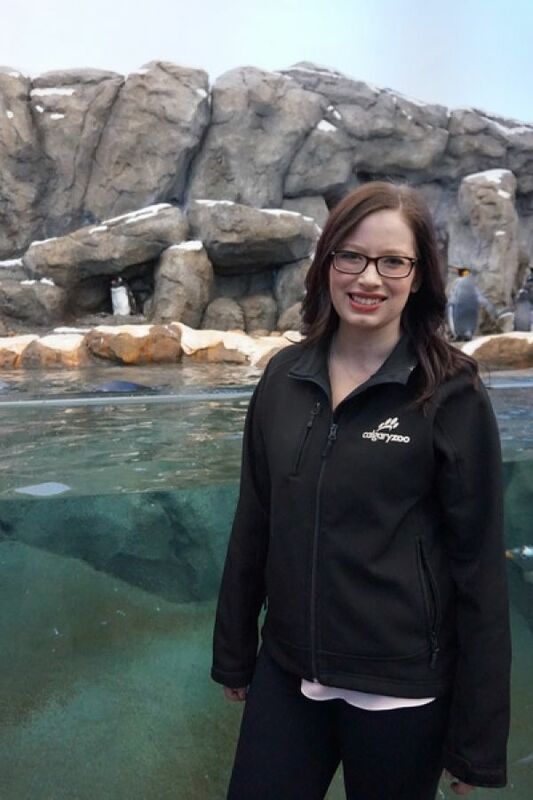 In a time when fake news, bots and pseudoscience make it challenging for individuals to separate fact from fiction, Werklund School of Education graduate student Lauryn Record is exploring the increasing significance of the non-formal science education taking place at museums, science centres, zoos and aquariums. Record’s extensive experience as an education interpreter and program developer spurred her to pursue a Master of Science degree in Curriculum and Learning, centred on helping these organizations build better exhibits that result in increased scientific literacy, advocacy and action. Record observed exhibits and spoke with professionals at facilities throughout North America for her thesis and explains that non-formal education is any learning individuals freely choose to undertake outside of the traditional school system. It is this free choice that gives this type of knowledge acquisition considerable power.